An modern illustration of women and shopping bags. Women and girls out shopping on a cool modern background with stars and sunset color scheme. 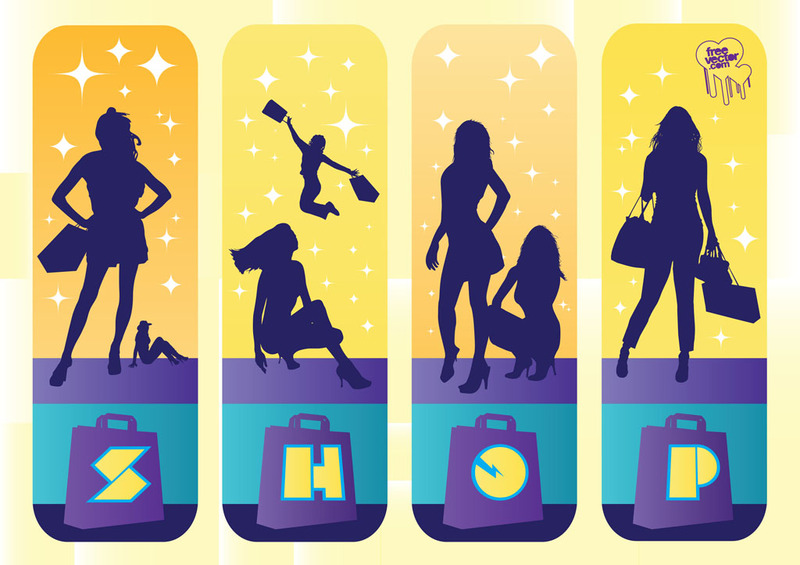 Tags: Buy, City, Fashion, Girls, Graphic, Sales, Shopping, Urban, Vector, Women.